The actress recently opened up about battling anxiety and depression, sharing that it's important to speak to a professional regularly. 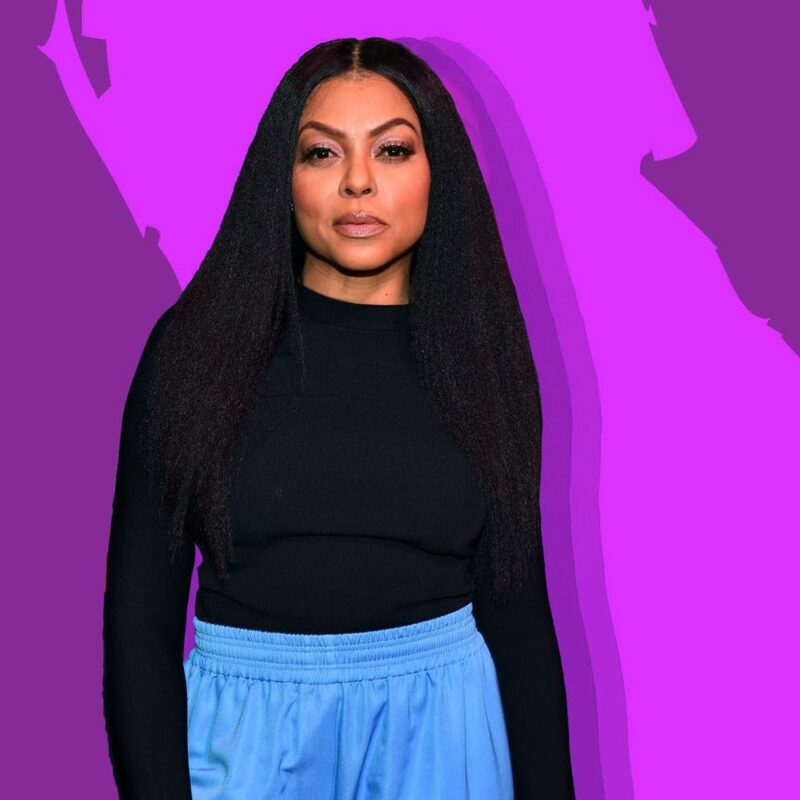 After starting a foundation to help those dealing with mental illness issues, Taraji P. Henson is opening up about her own battle with depression and anxiety in a new interview. Henson added that while she’s struggled with depression for a while, there’s a new health issue she’s working through. The actress admits that fame has had an impact on her mental health, saying it was “fun at first,” but now she just wants more privacy. Henson said she sees a therapist regularly, and had to go through several before finding the perfect one. “I remember the first time I went, I was angry, because I was like, ‘She didn’t tell me nothing! She didn’t tell me anything!’ You’re not going to figure it all out in one sitting,” Henson explained. Being open about her mental health is dear to Henson, who launched the Boris Lawrence Henson Foundation in 2018, a tribute to her father, a Vietnam War vet, who suffered from mental illness and passed away in 2005. The foundation and her own openness about mental health is also Henson’s way of changing the stigma around mental illness in the Black community.